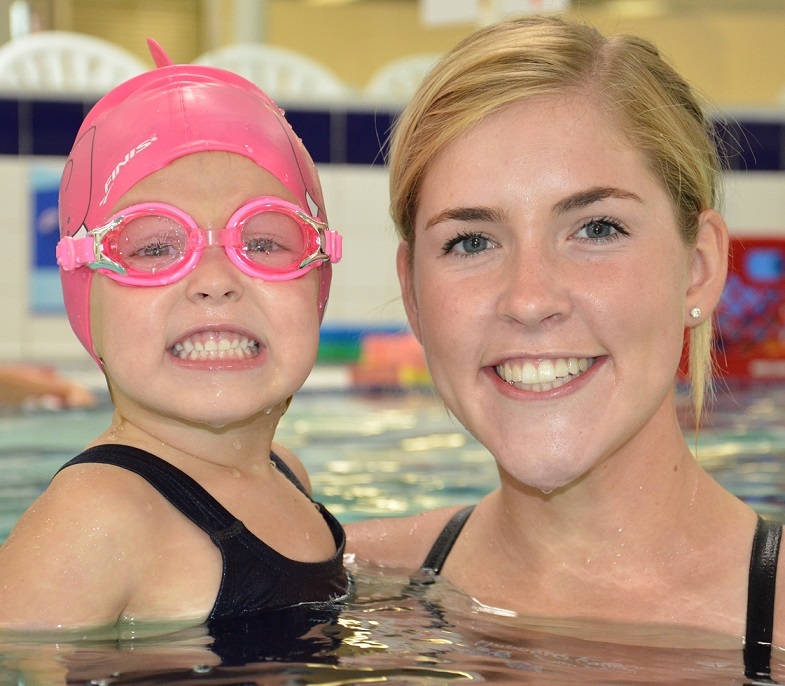 How Long Should My Child Stay in Swim Lessons? 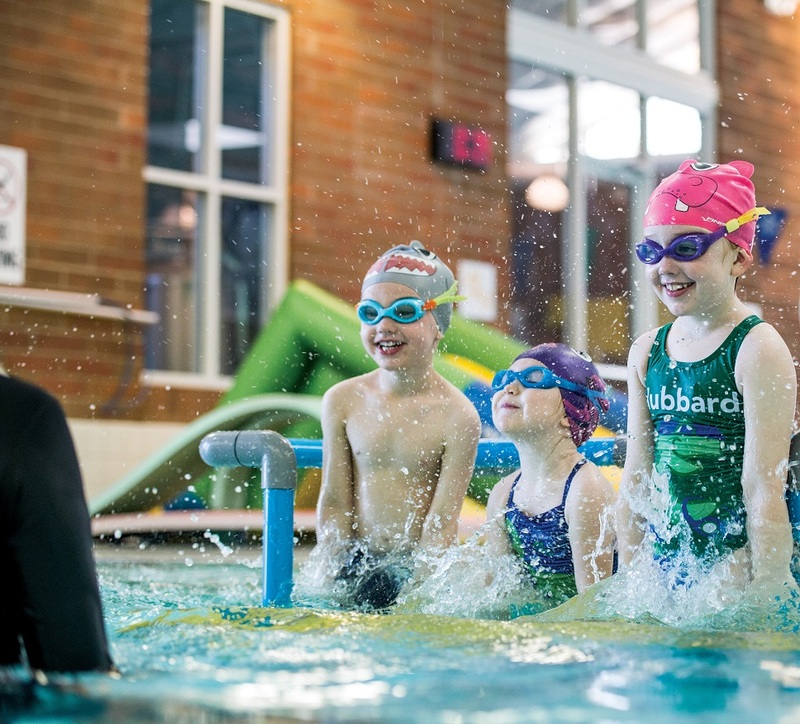 Welcome to Hubbard Family Swim School, where we believe introducing your little one to swimming at a young age will reap benefits that reach far beyond the pool. 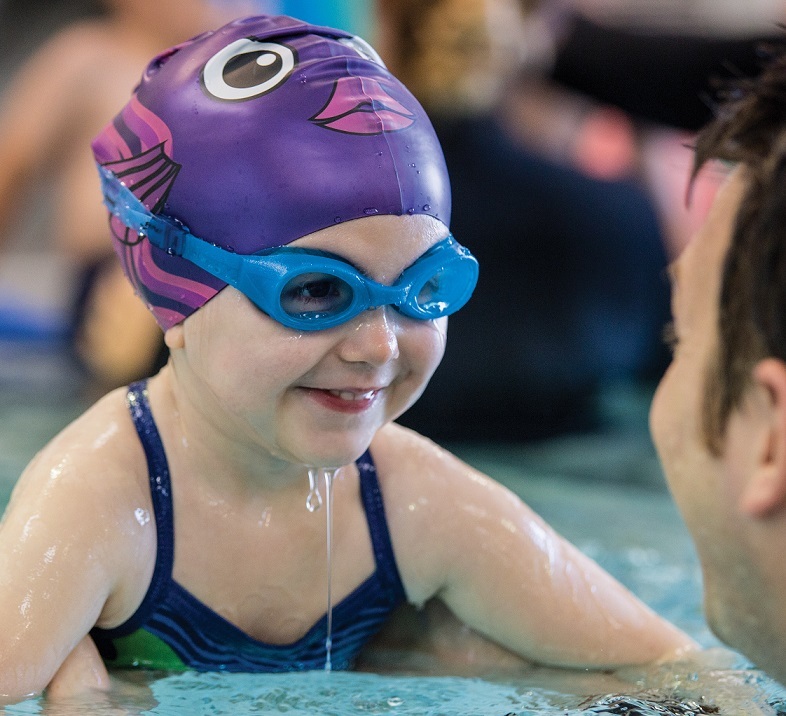 Whether your infant has just graduated from Baby Splash or your little one is new to swimming lessons, we are delighted to join you and your baby in the water at one of our modern indoor facilities. 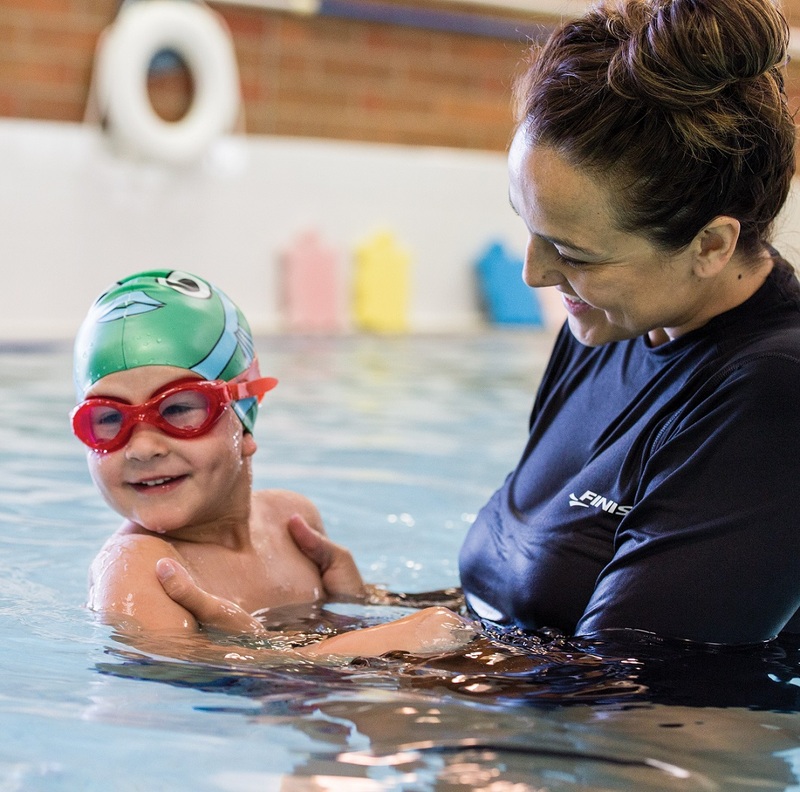 You’re eager to get your child started in swimming lessons, and can’t wait for them to gain new skills and become safer around water. But your child, on the other hand, doesn’t seem on board at all. In fact, your little one is expressing a fear of swimming and is downright resistant about getting in their swimsuit or even talking about their upcoming class. 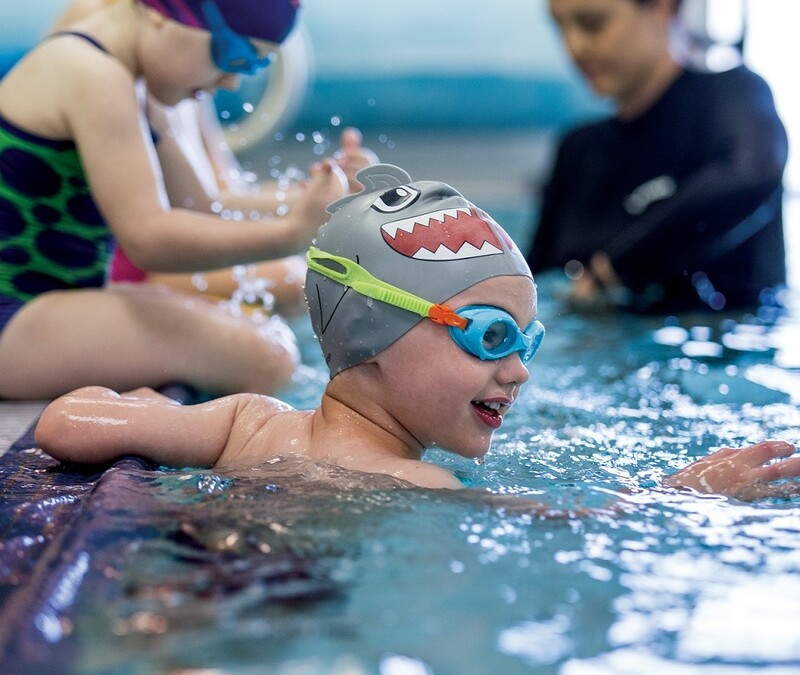 When it comes to positive activities for children, swim lessons may not immediately come to mind, but there are a lot of awesome benefits swimming affords! The positive impact pool time can have on a child’s mental and physical well-being is pretty incredible. 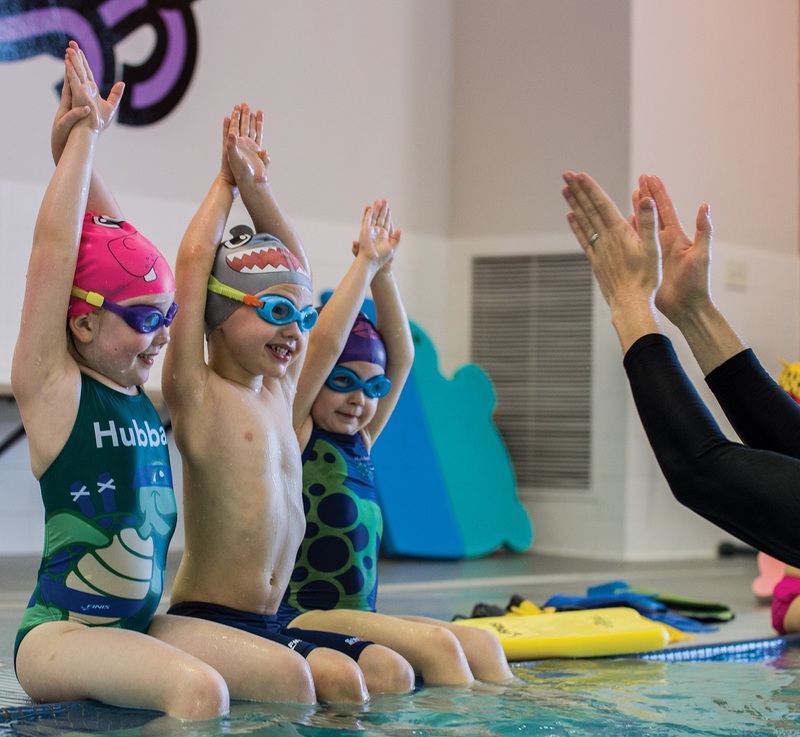 It’s why we’re big believers in helping more kids become swimmers, and why we offer classes designed to teach them the basic swim skills they need. Most parents would agree that dealing with illnesses in children is one of the most stressful parts of being a mom or dad. If it’s not the common cold or a scraped knee from falling down, it seems like it’s a bellyache or a painful hangnail. And while every injury or illness that our little ones face is hard for us to see, ear pain seems to be one of the most acute types of pain that can really wreak havoc on children. There’s also a lot of confusion about ear infections and the question of whether or not swimming (or exposing a child’s ears to water period) might be responsible for ear infections. Given how common they are in infants and toddlers, we’re here to help you sort out the truths and the myths about this common childhood infection. You enrolled your child in swim class, finally having adjusted them to the activity and eased fears about the water. Soon, however, you face a different obstacle, change. How can you gauge your child's developmental readiness to handle changes to something routine as swimming lessons? A change in schedule, teacher, or level of swim class is bound to occur eventually, and can bring with it some pretty negative feelings with your children. The questions is this: how ready are you, as a parent, to deal with those changes? Is It Too Late to Get My Kids In Swimming Lessons? Many parents seem to start their children in swimming lessons as soon as they bring them home from the hospital. But what if this wasn’t the case with you and your child? What if you waited and thought about helping them learn to swim, but the “right” time never came? Baby Swim Lessons: When is My Little One Ready? 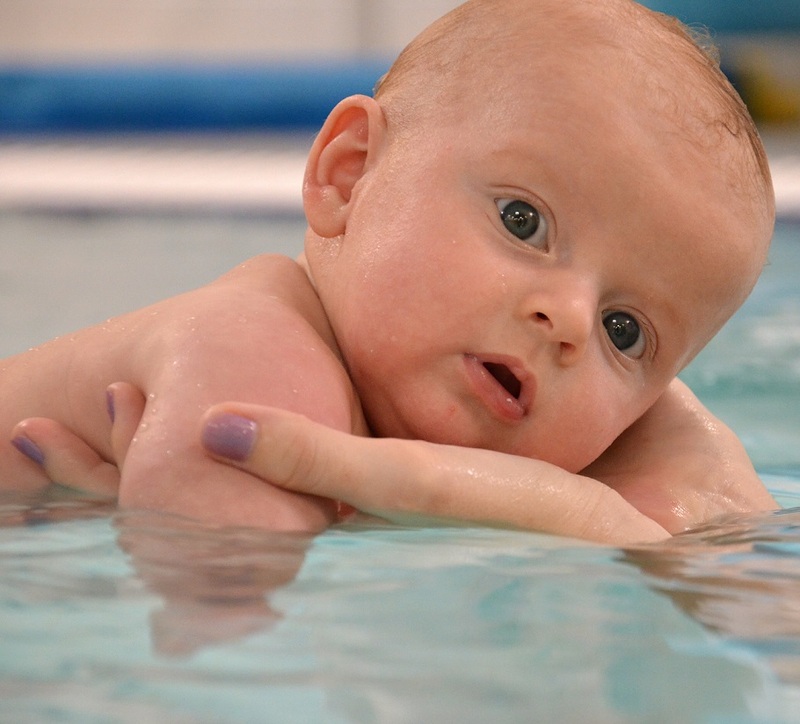 There are a lot of factors to keep in mind when you’re thinking about starting baby swim lessons. Of course, the best place to start is by thinking through what your ultimate goals are. Do you hope to help your infant grow into a water-confident child? Do you want to increase your baby’s safety around the pool? Are you looking for a fun way to bond with your son or daughter?